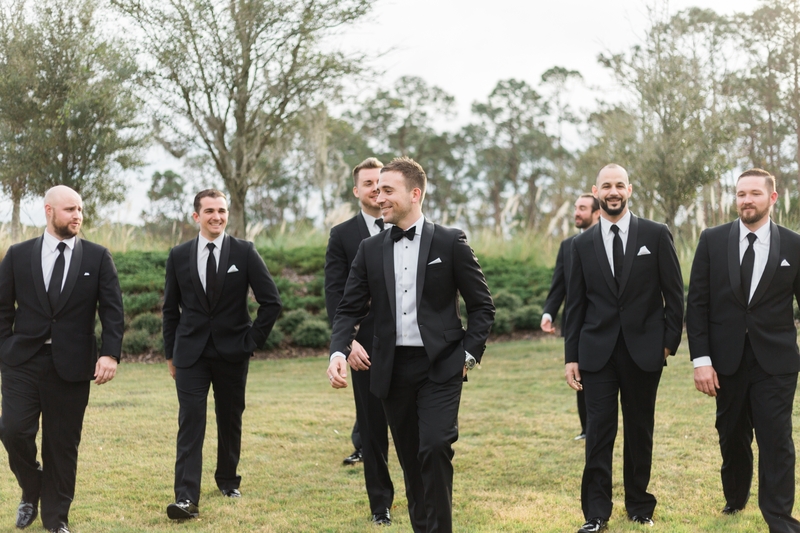 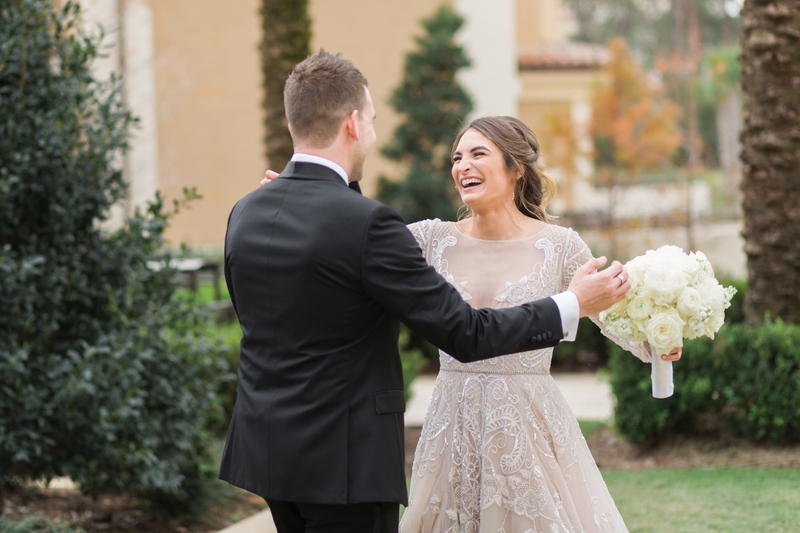 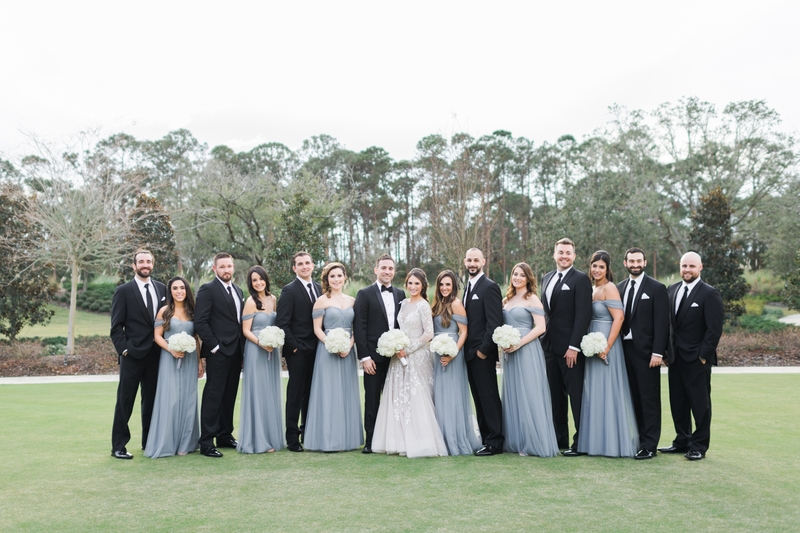 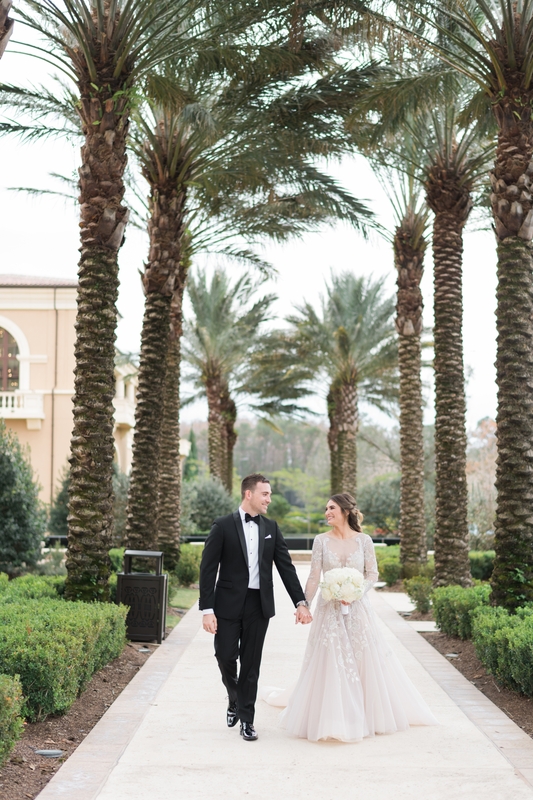 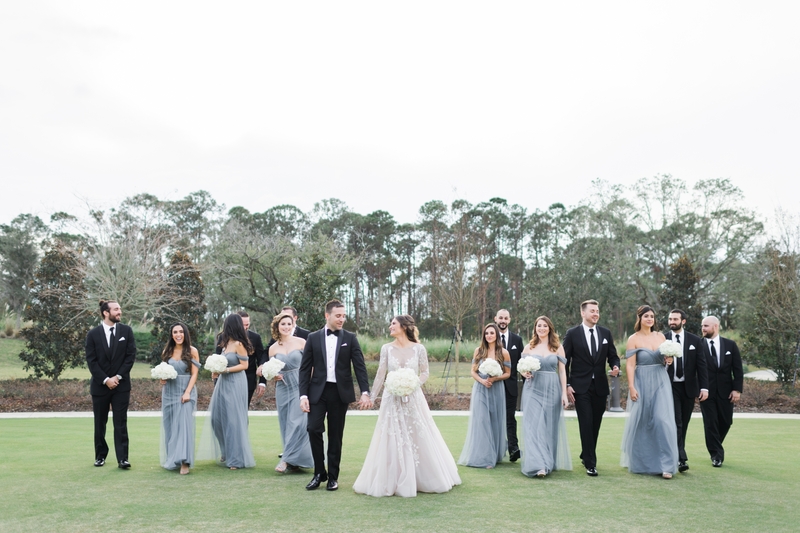 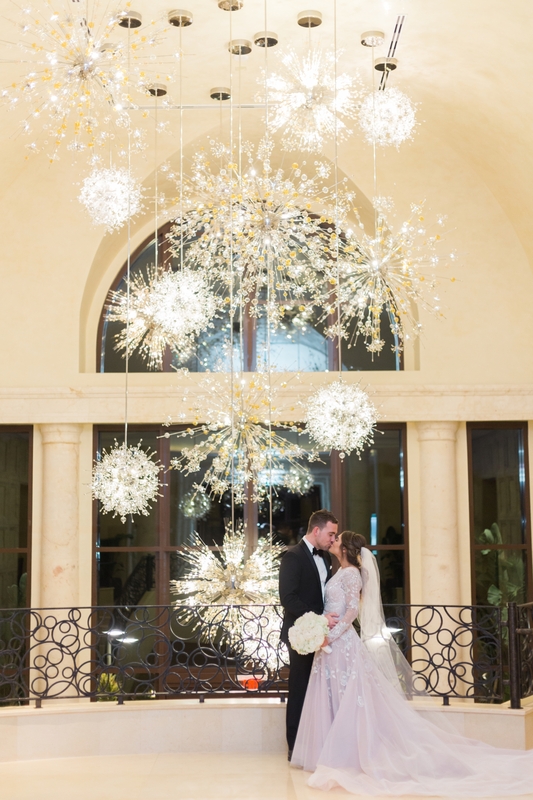 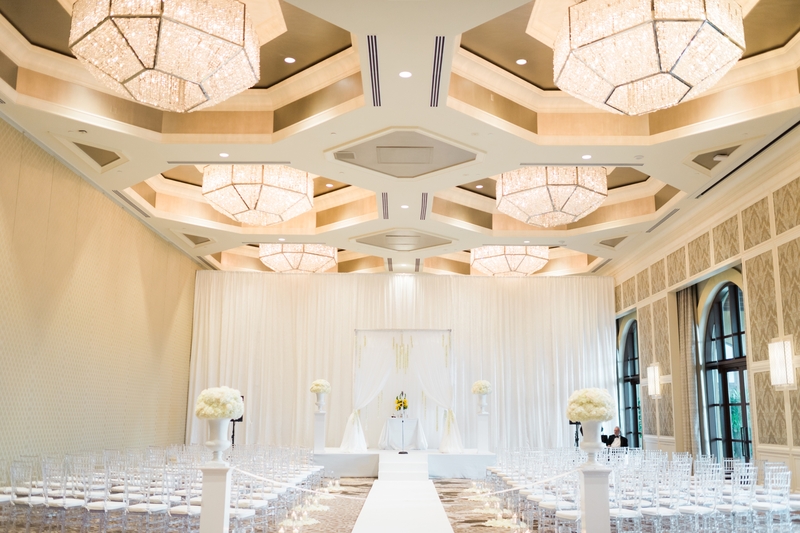 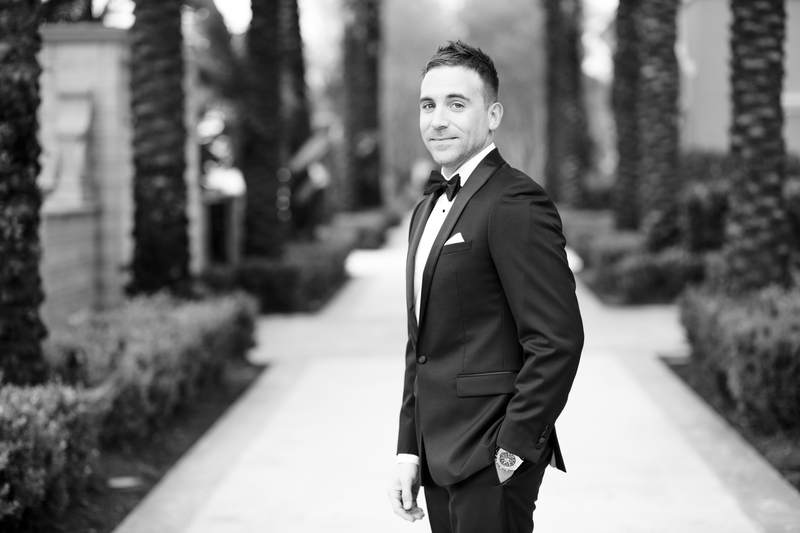 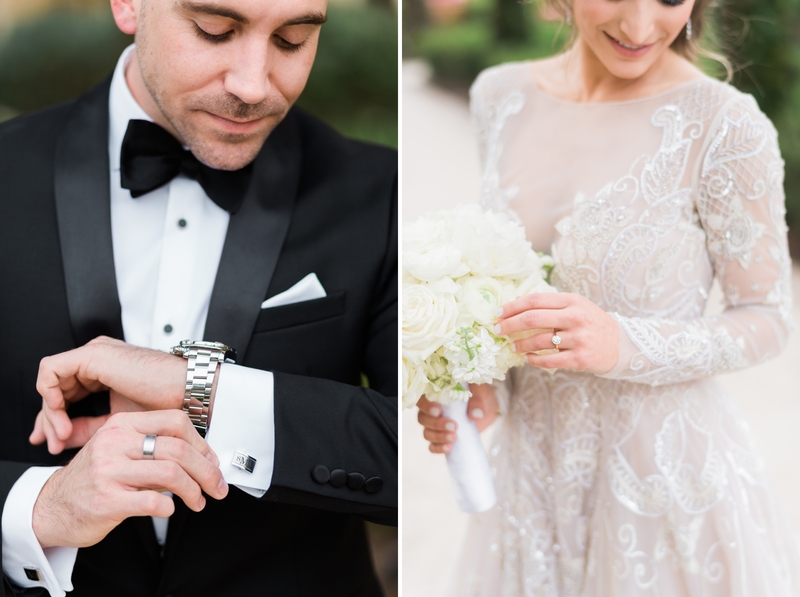 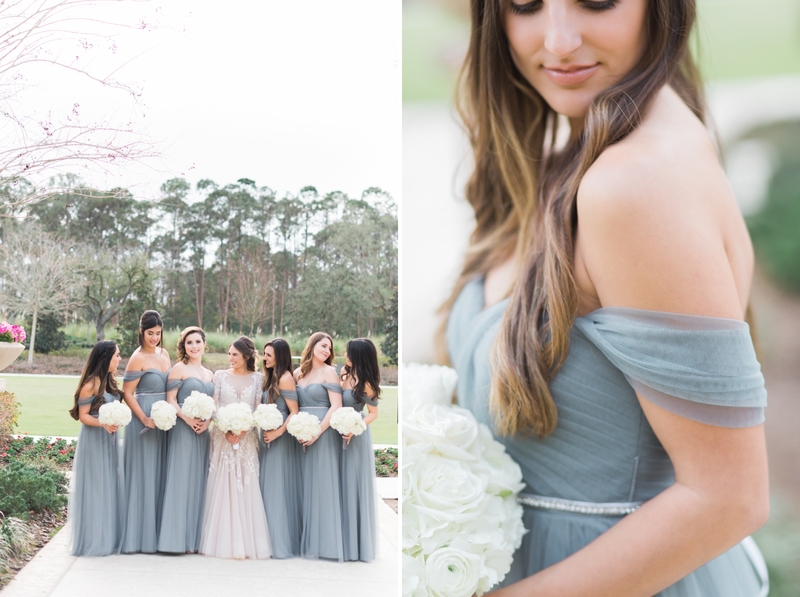 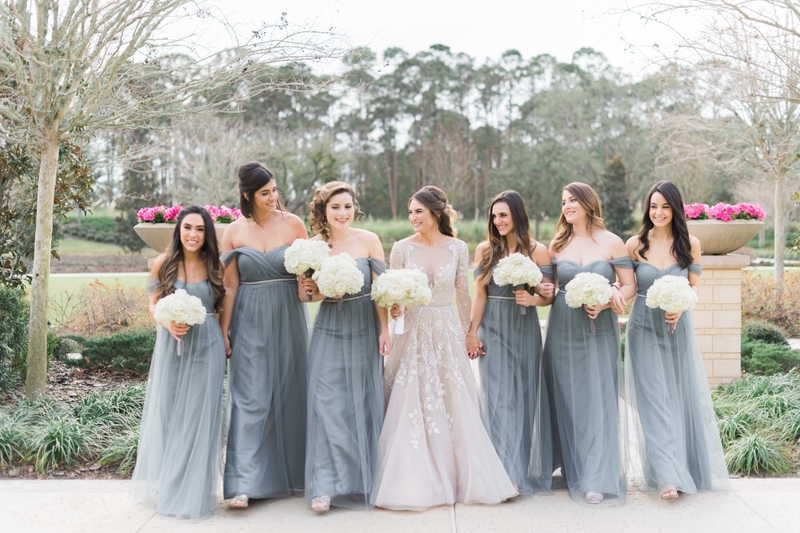 Marcella and Sean shared a beautiful winter Four Seasons wedding at the Walt Disney World in Orlando! 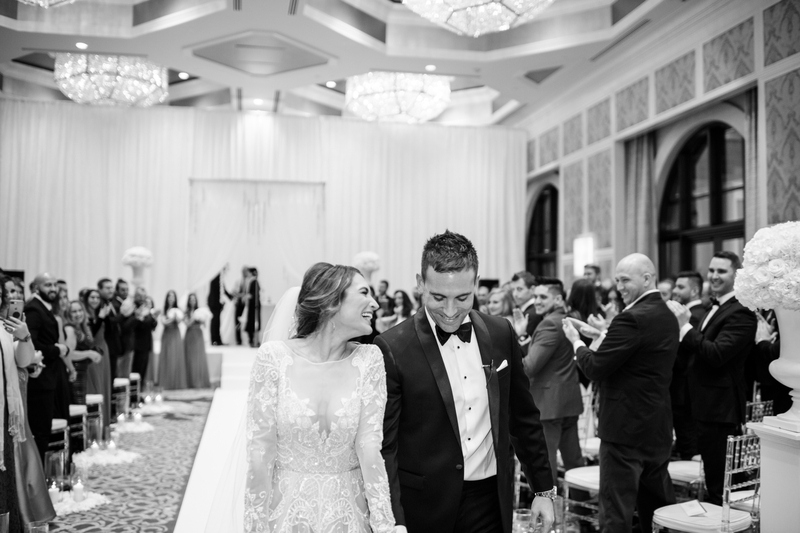 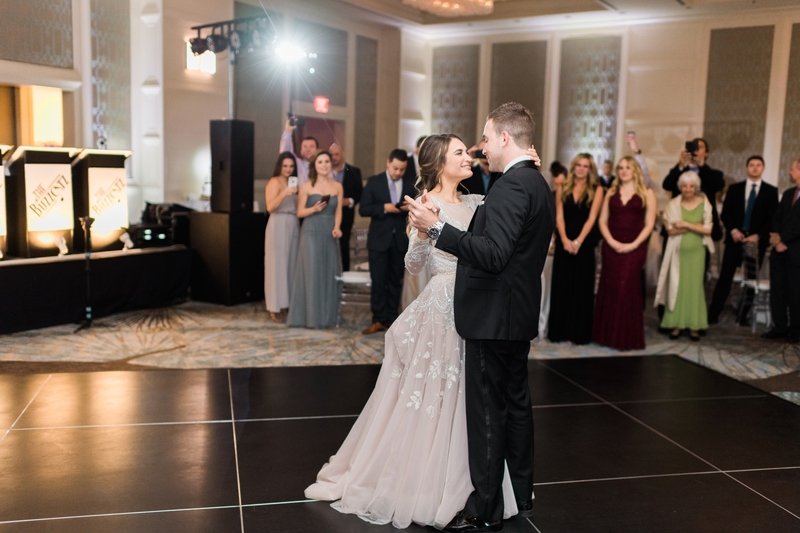 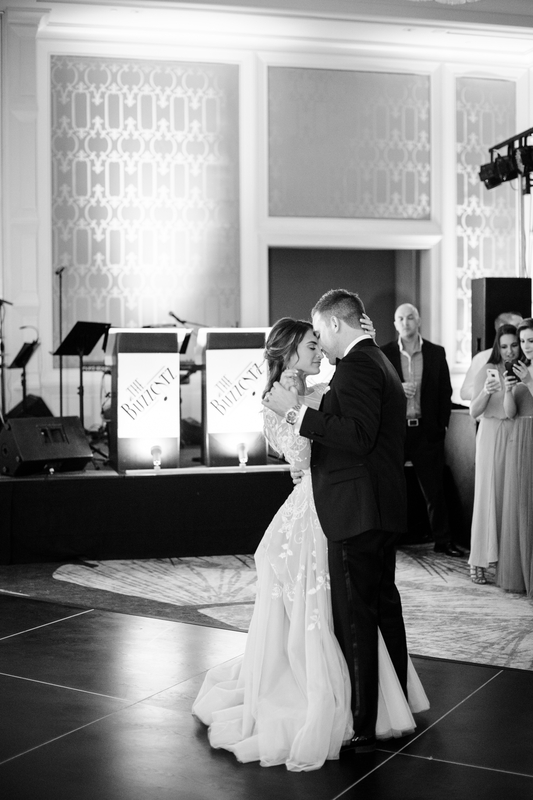 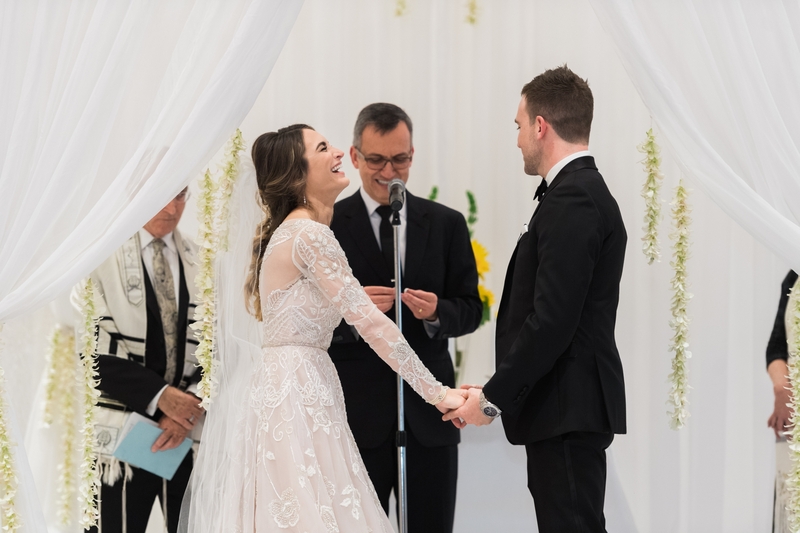 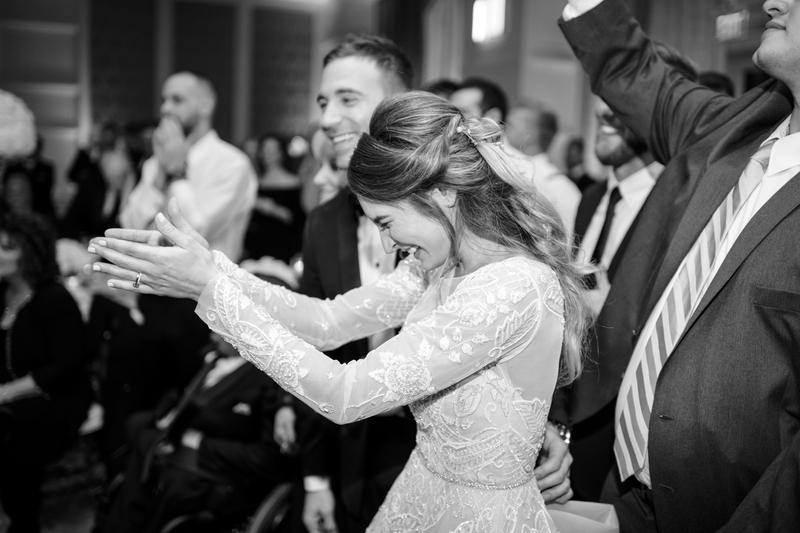 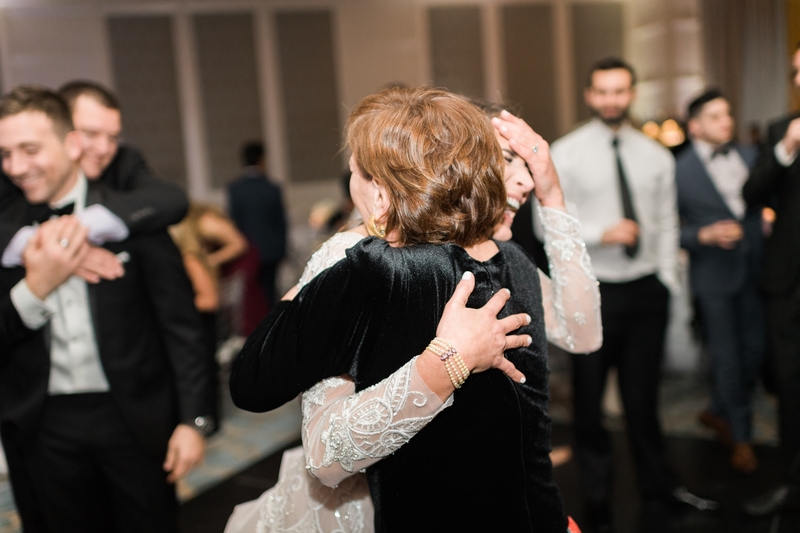 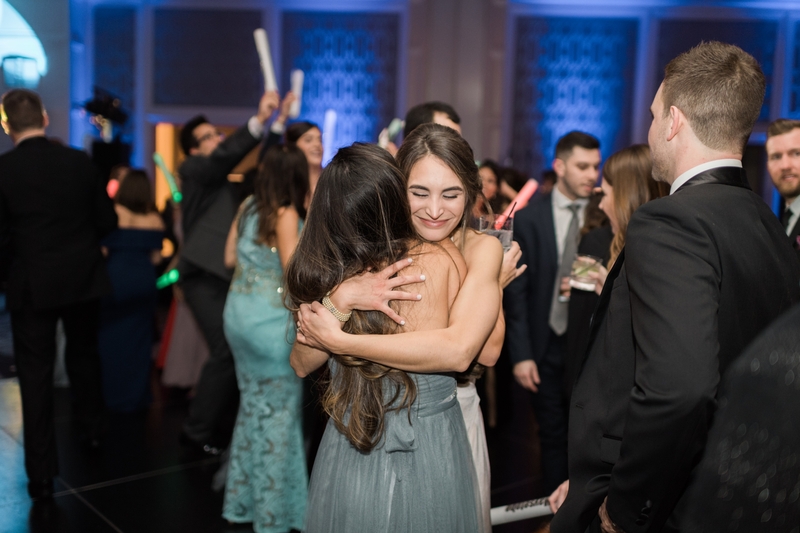 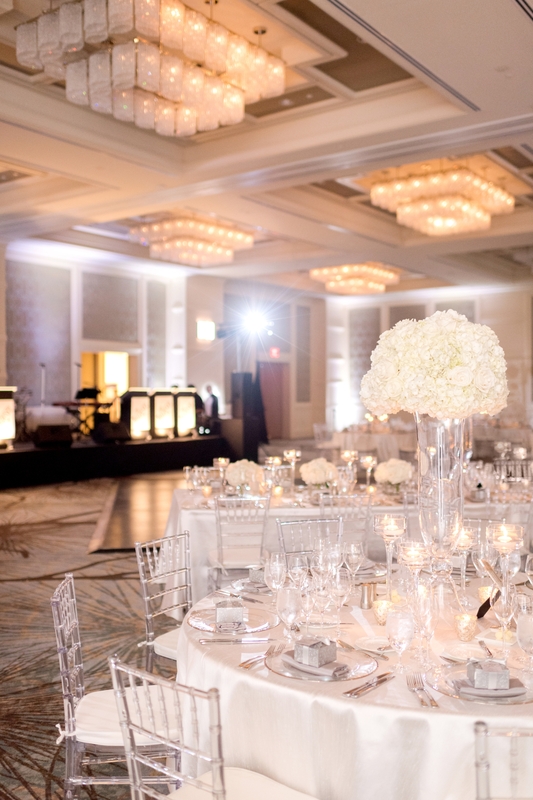 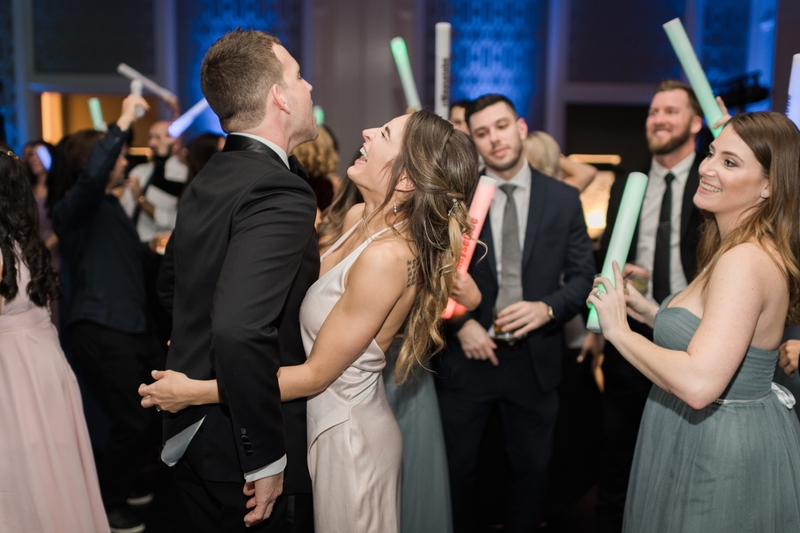 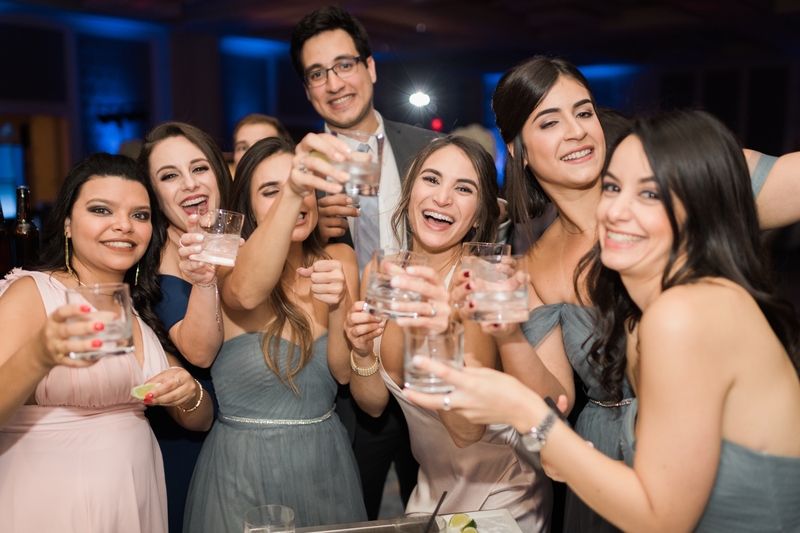 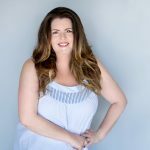 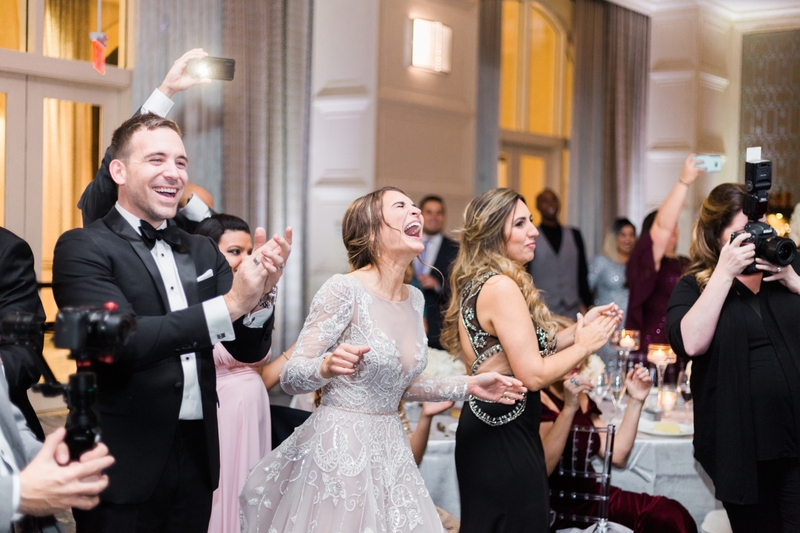 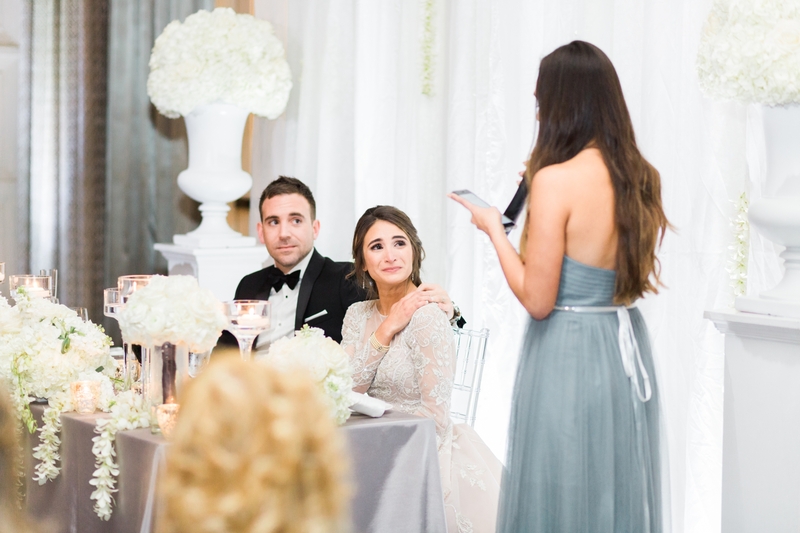 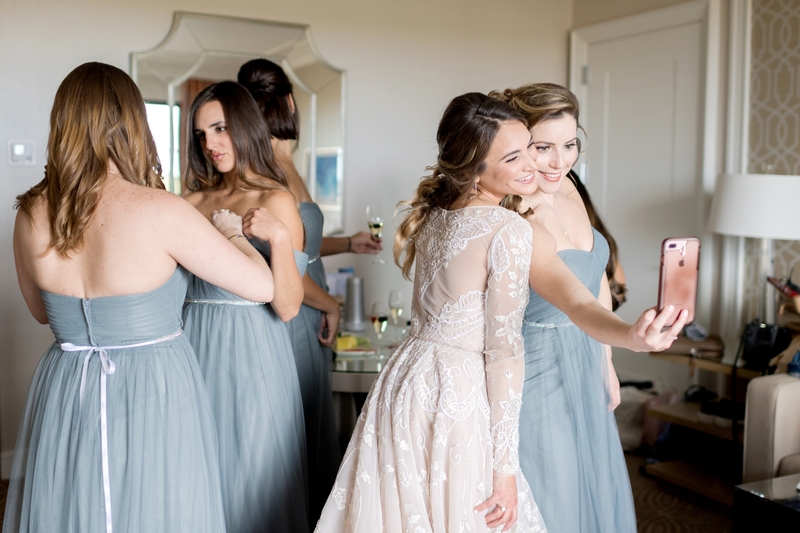 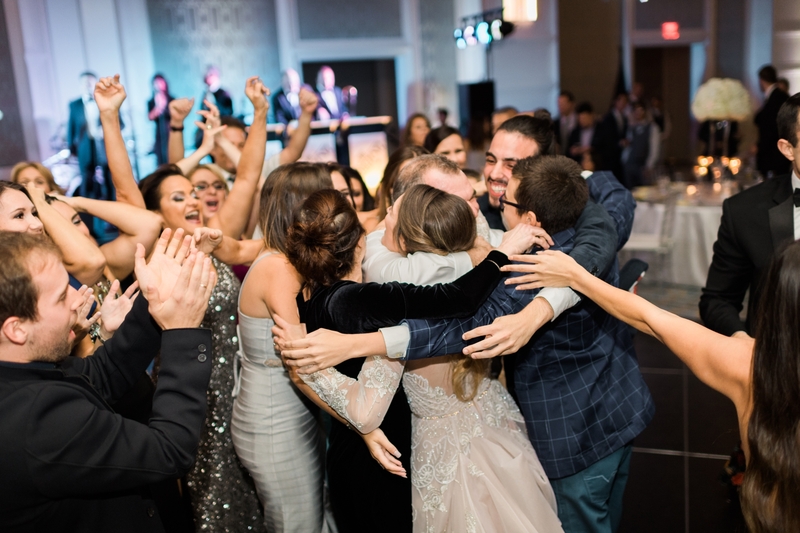 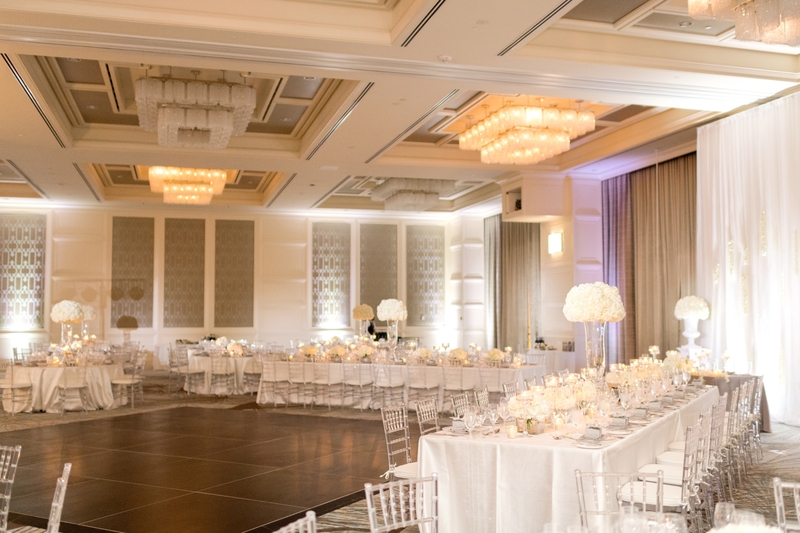 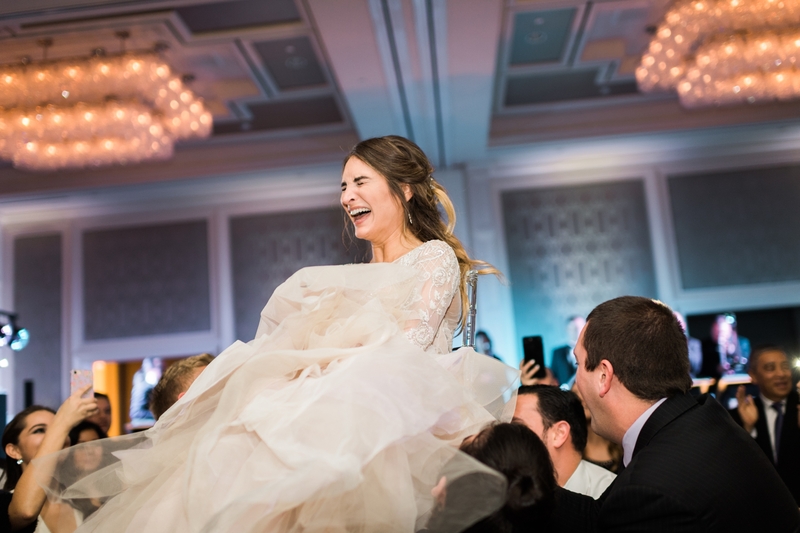 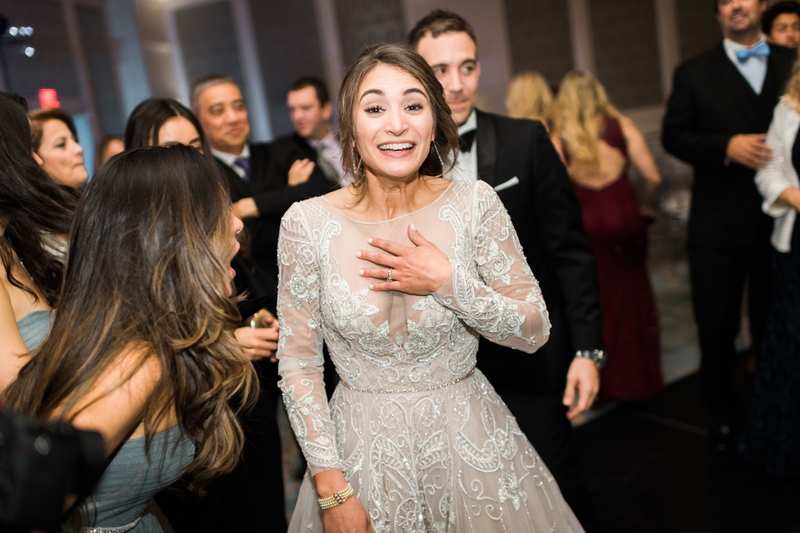 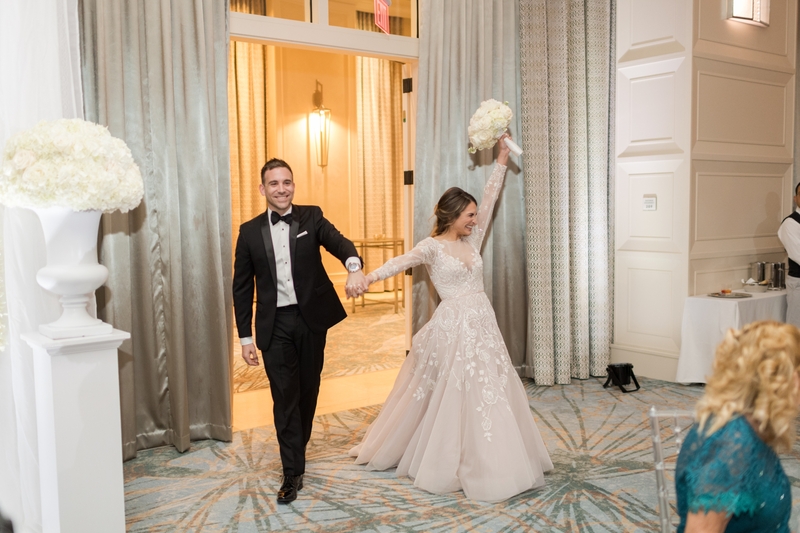 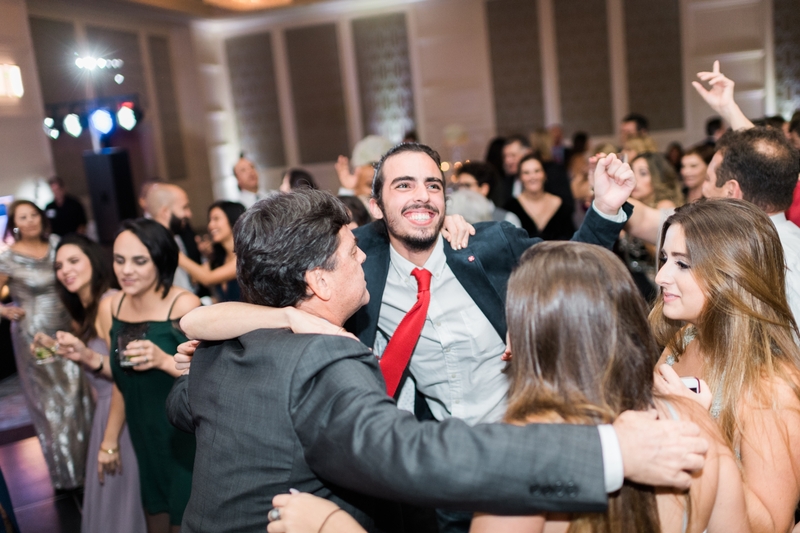 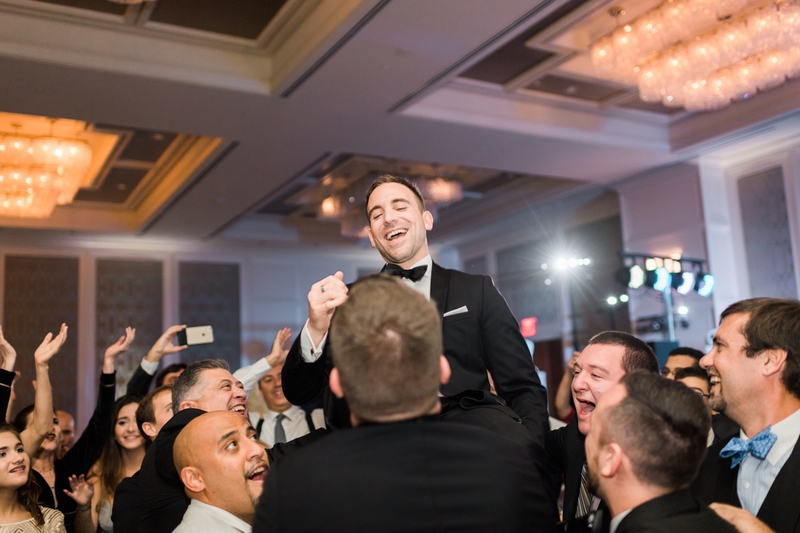 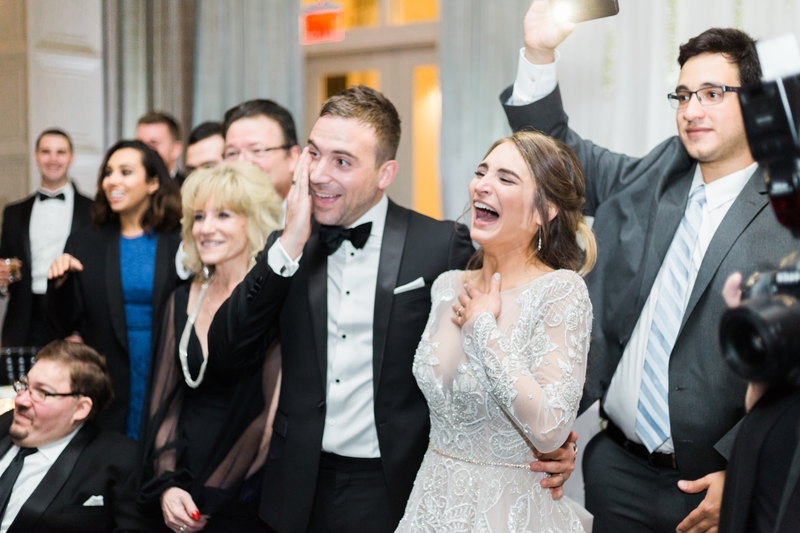 With a french blue color scheme, and a stunning Jewish ceremony in the grand ballroom, guests finished the evening with a gourmet meal, surprise flash mob and EDM after-party! 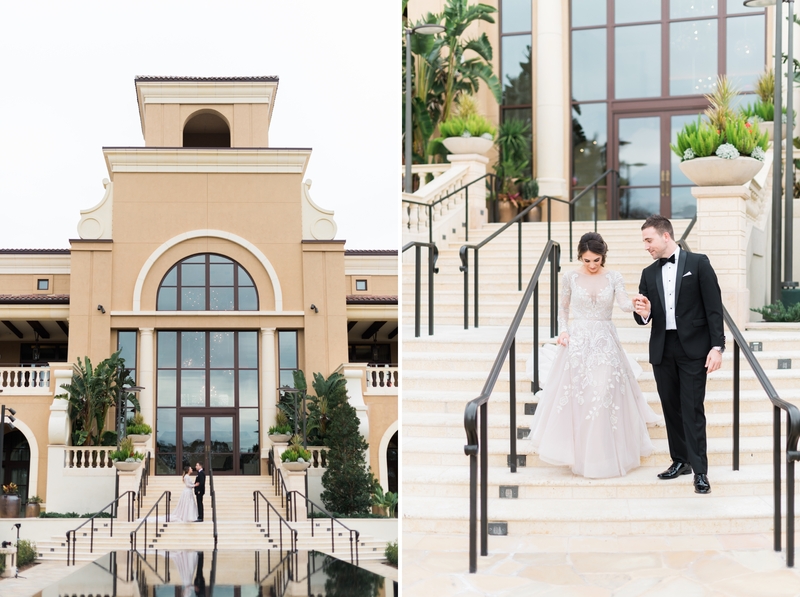 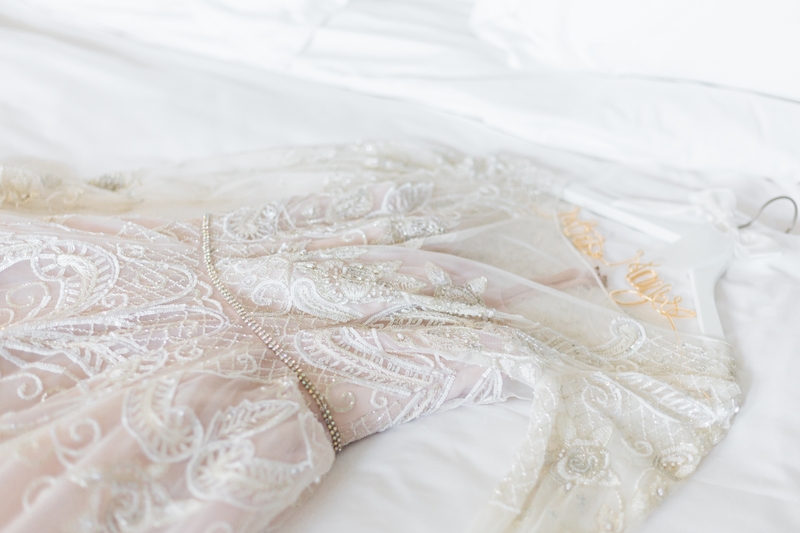 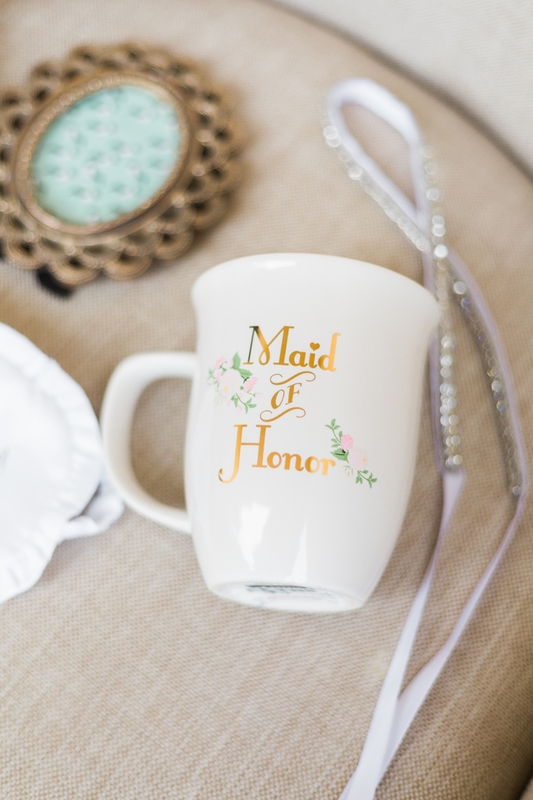 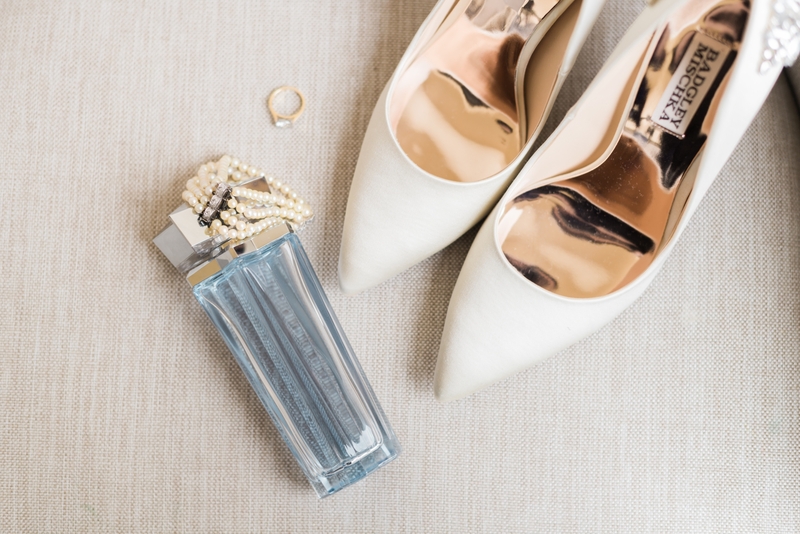 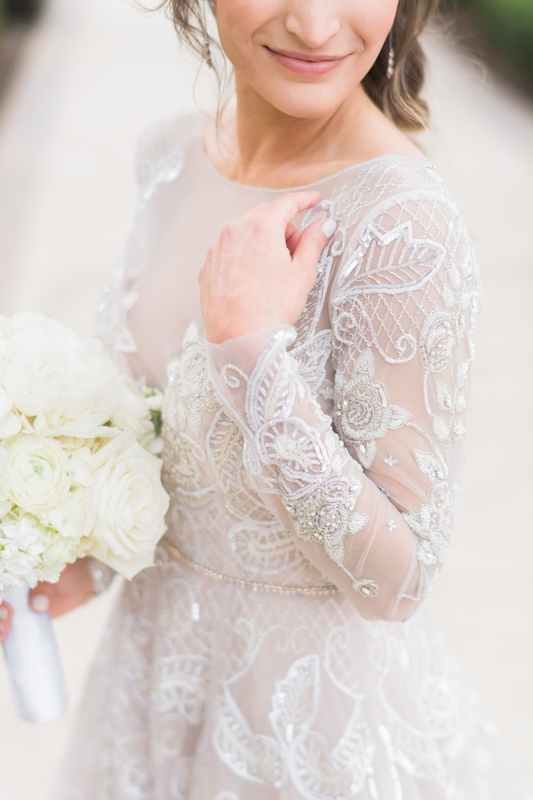 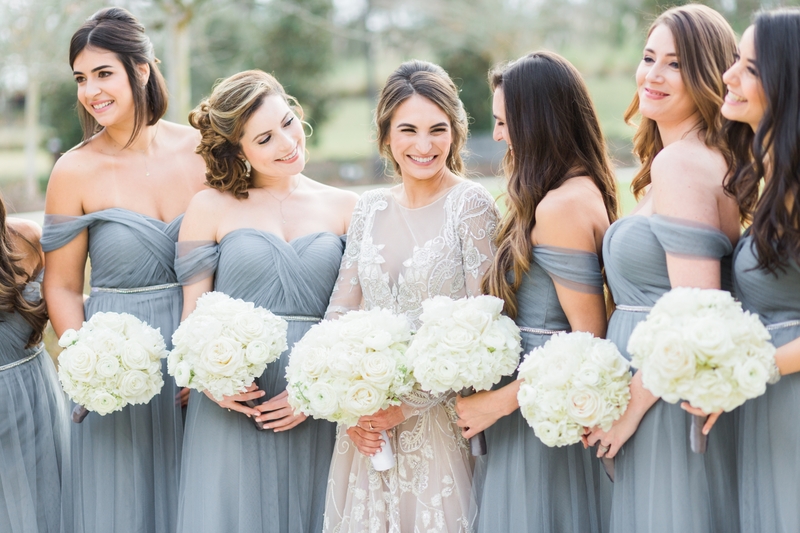 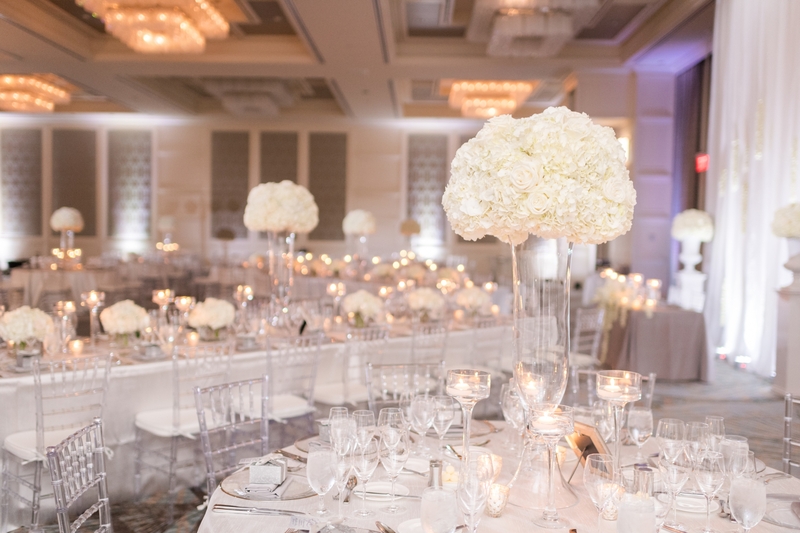 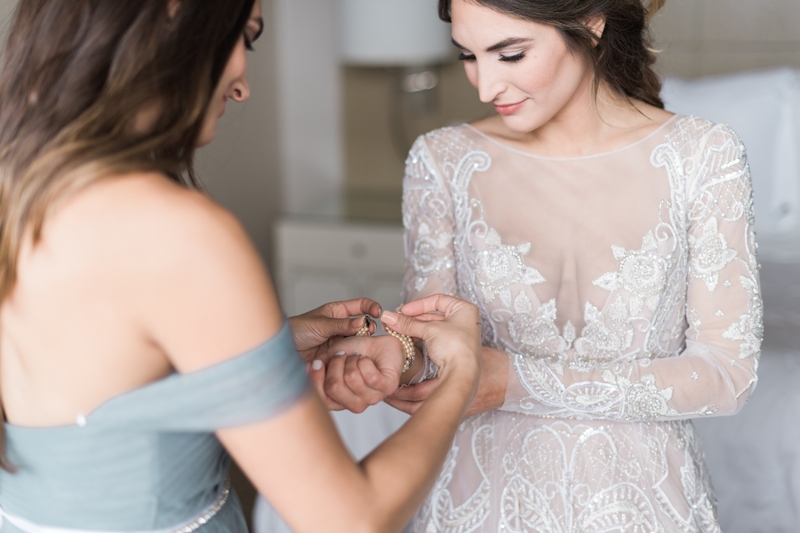 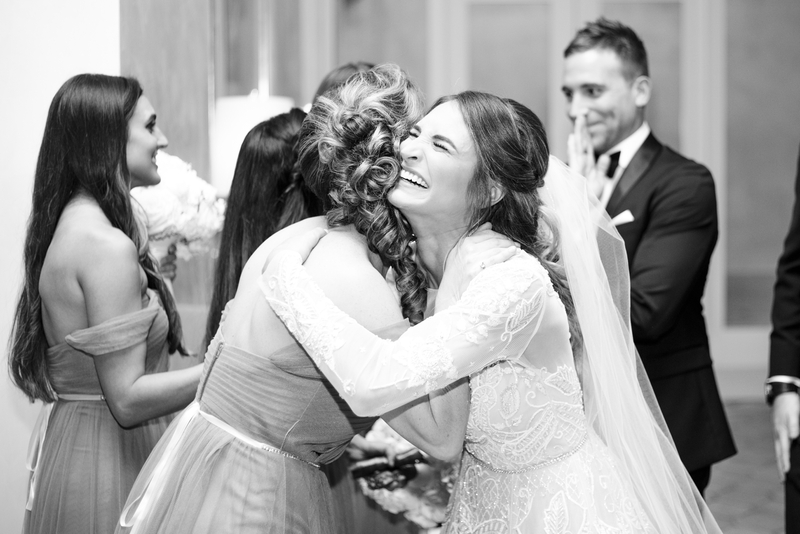 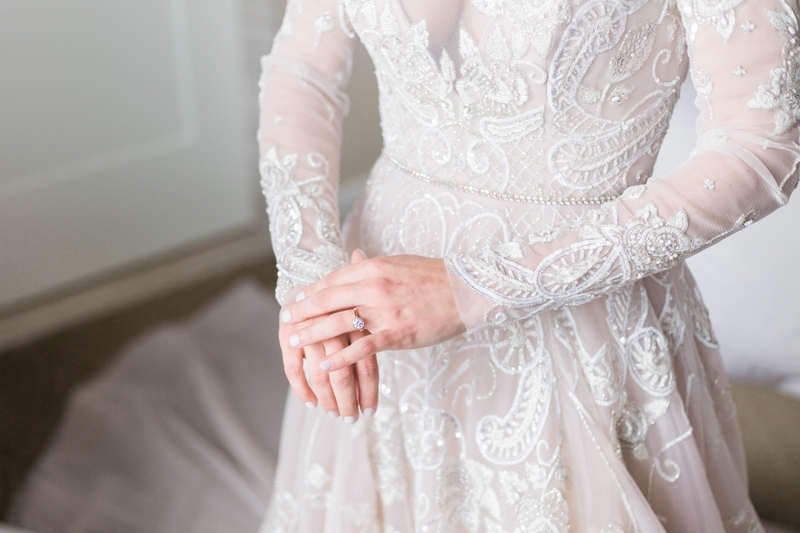 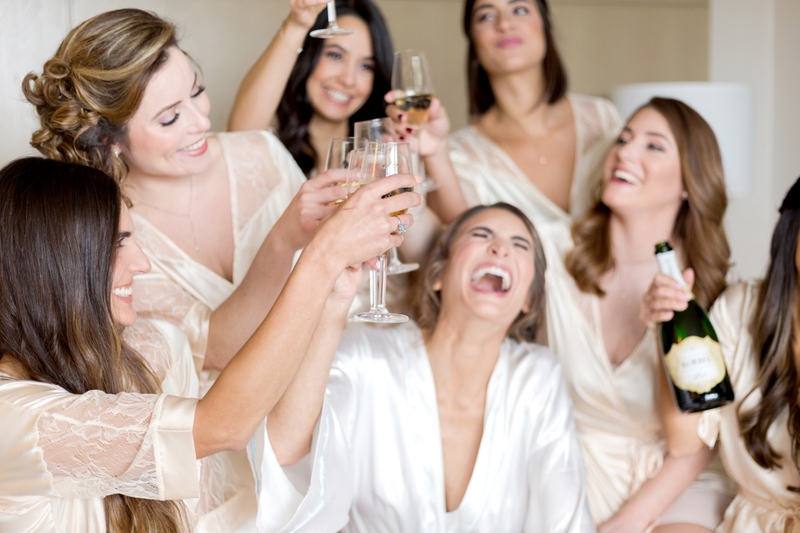 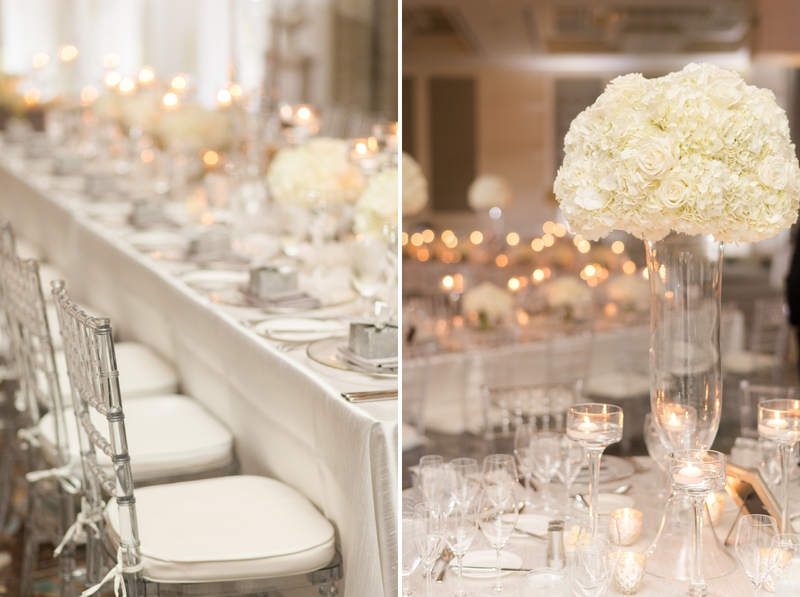 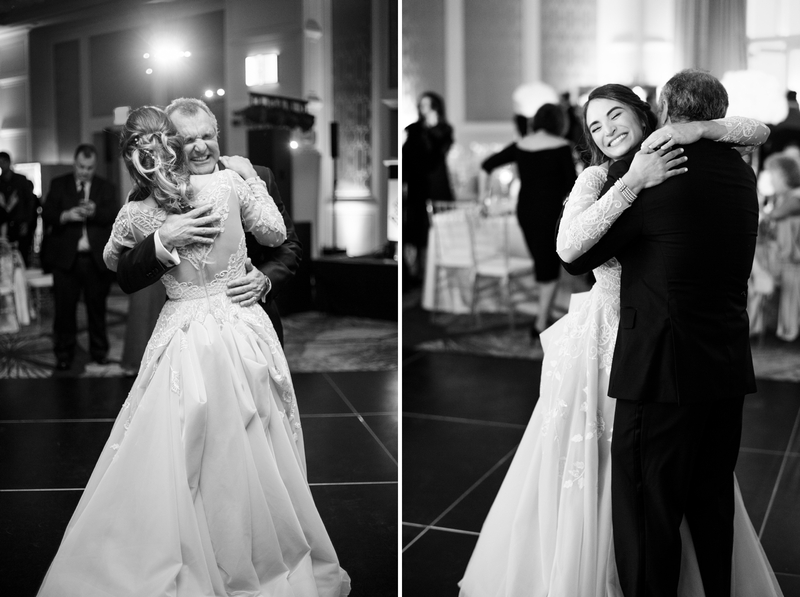 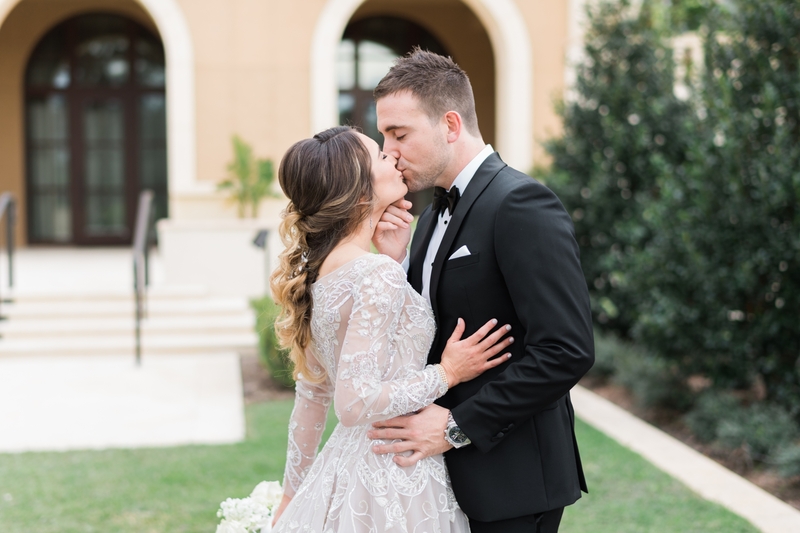 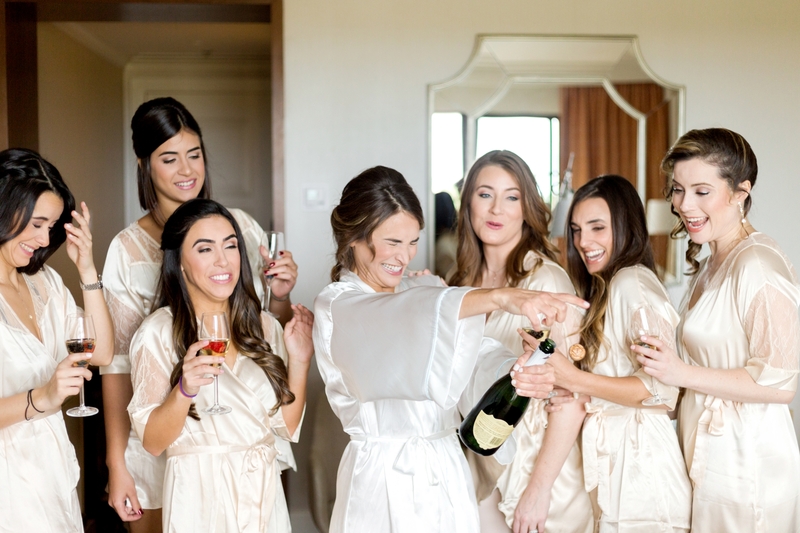 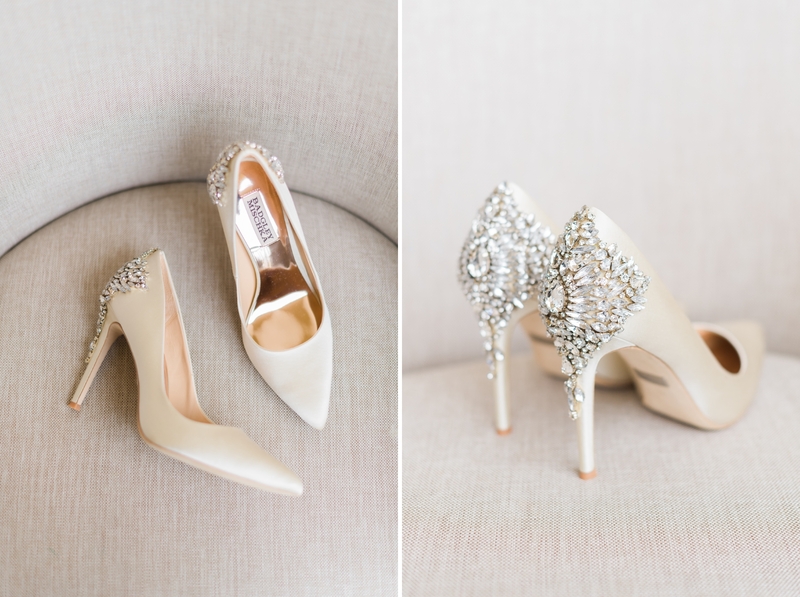 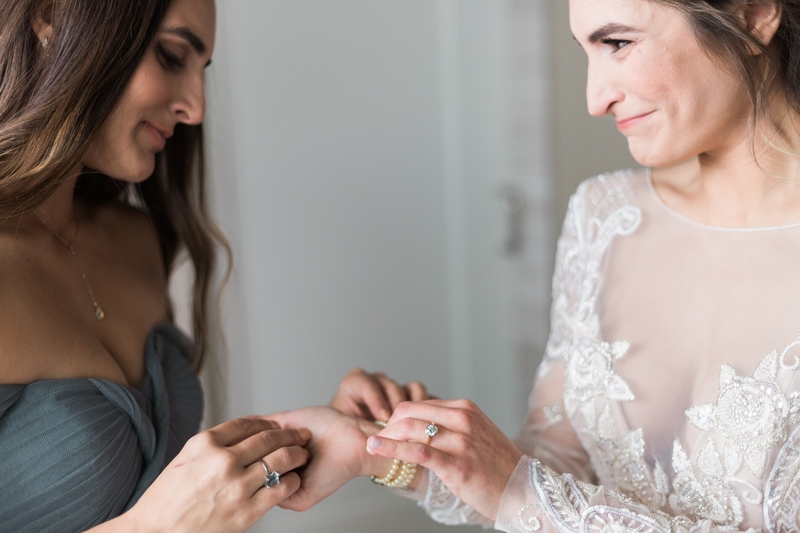 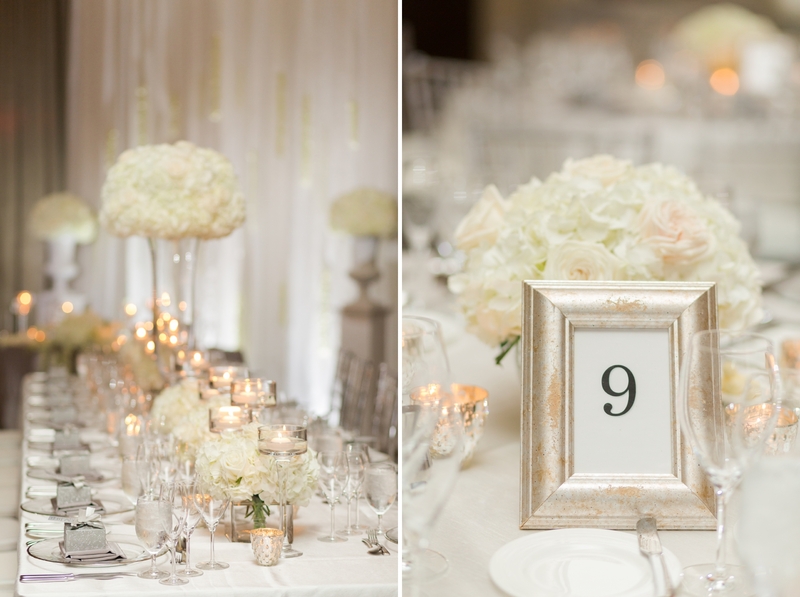 Marcella and Sean’s Four Seasons wedding was a beautiful day of celebration for everyone! 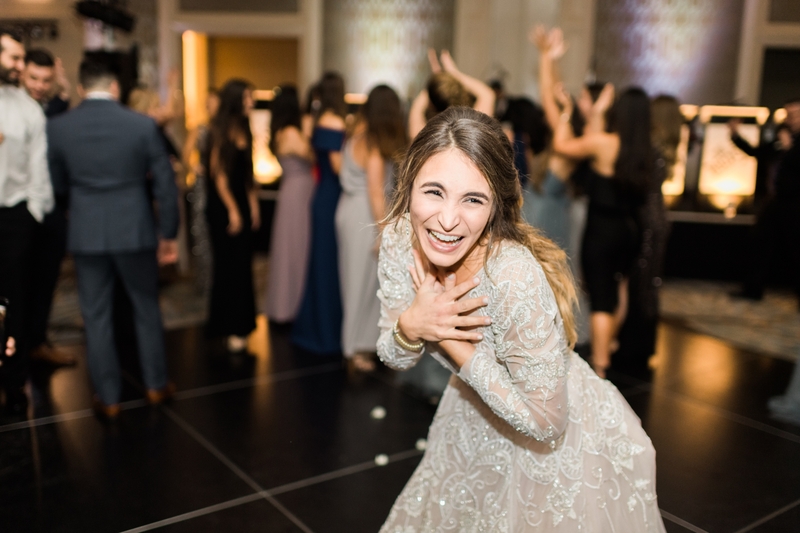 Marcella is probably my most expressive bride I have photographed and she radiated happiness the entire day. 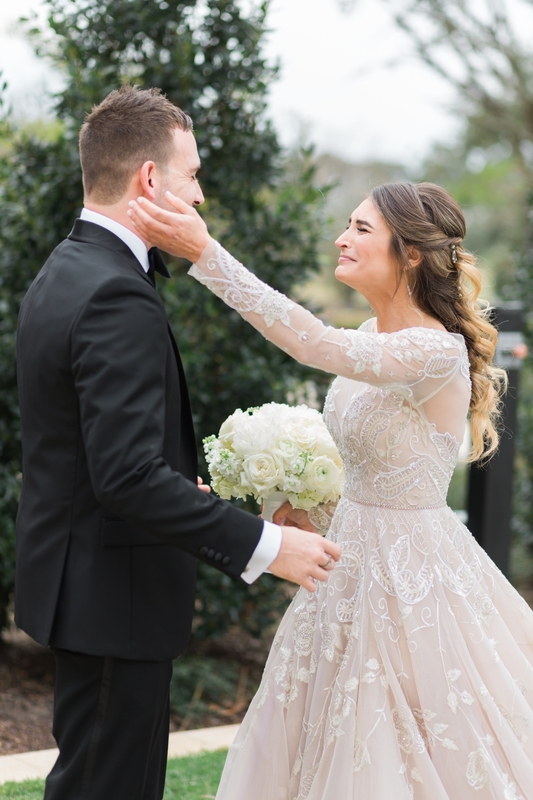 One of my most favorite moments from their wedding day is their first look. 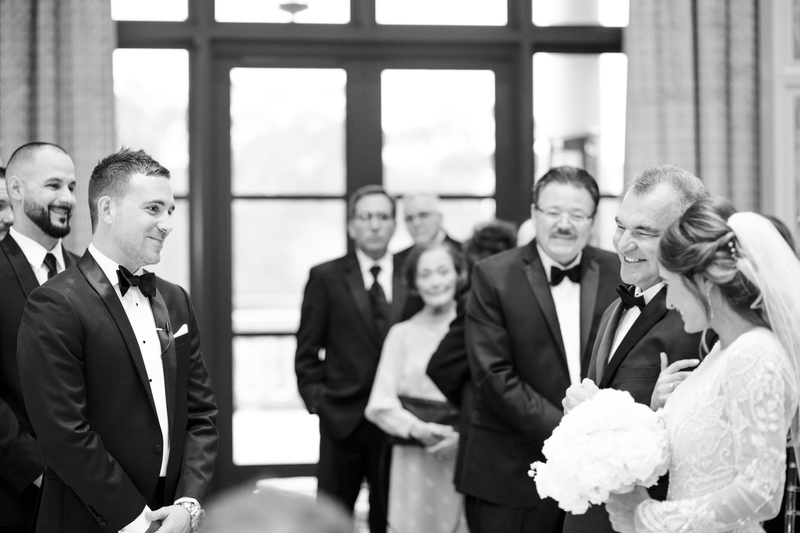 I loved the way Sean looked at Marcella as soon as he saw her and Marcella’s reaction was priceless. 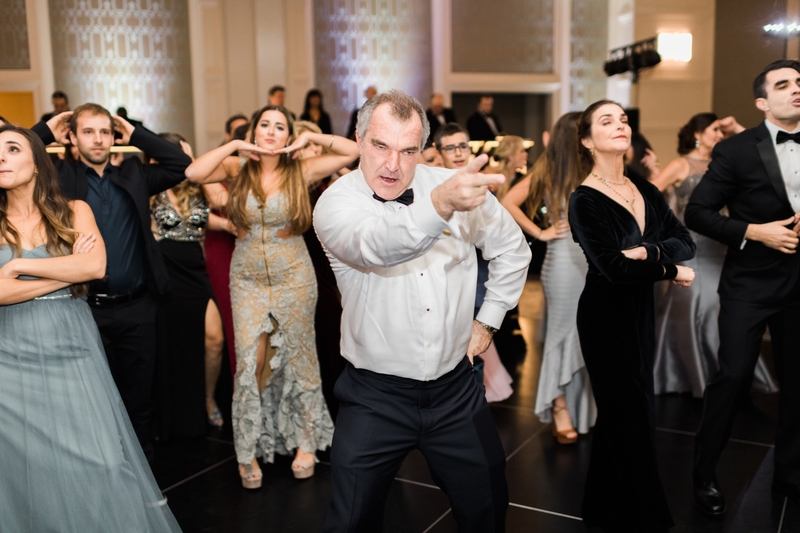 Unfortunately Sean’s back was hurting him most of the day and soon after the wedding I got a text from Marcella saying that Sean had a herniated disk! 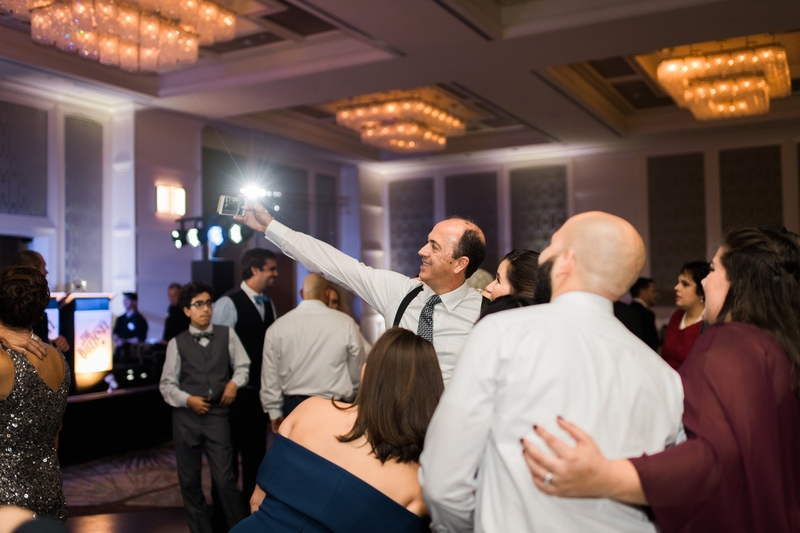 Sean didn’t let that stop him from celebrating his perfect wedding day. 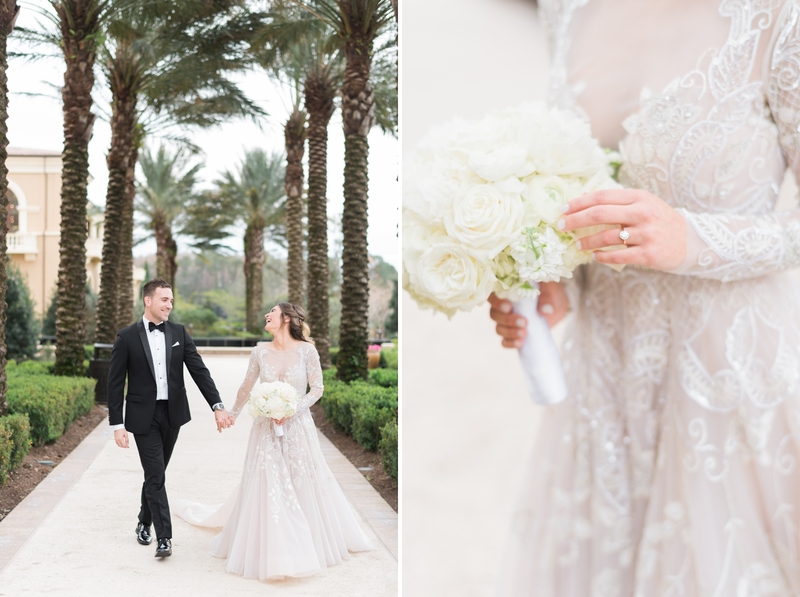 Their Four Seasons wedding was a perfect backdrop for the day. 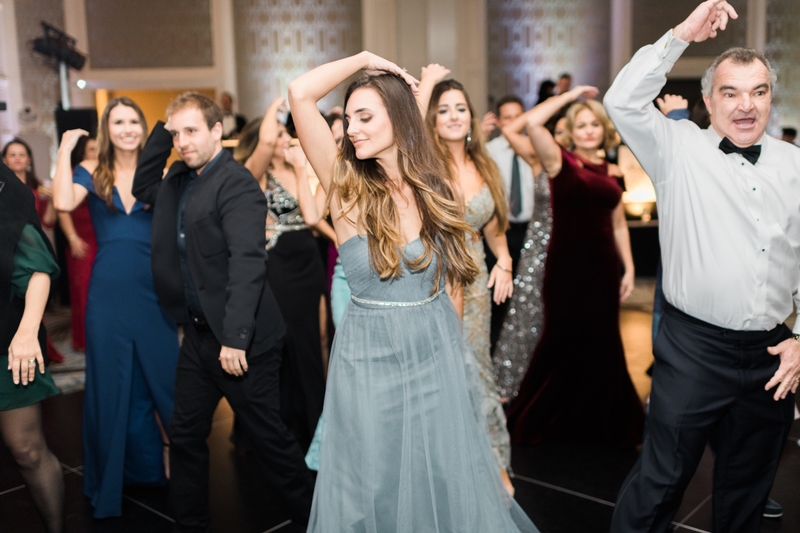 Ending the night with a surprise flash mob dance by Marcella’s friends and family. 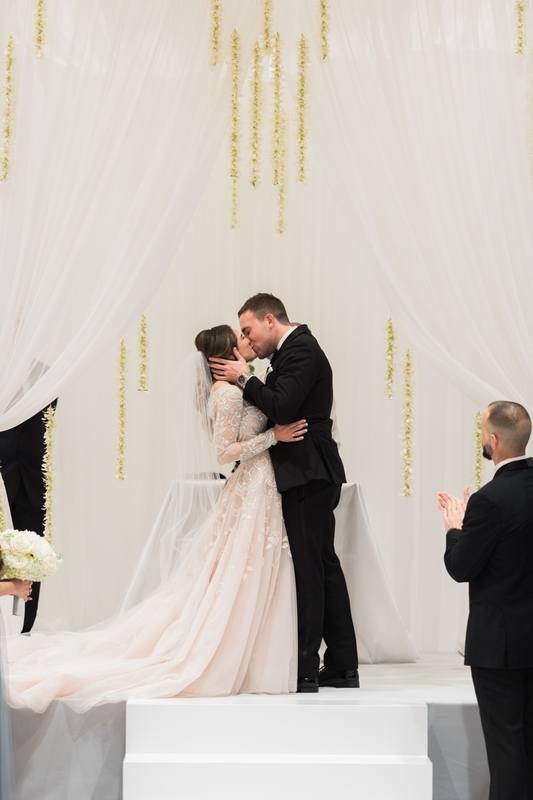 Following the wedding, they were off to Hawaii for some much-needed relaxation and recovery!